Infrastructure Australia warns that congestion in our largest capital cities threatens to cost $53 billion by 2031, unless measures are taken to boost capacity and curb demand. The report, Our Infrastructure Challenges, was launched in Sydney today by Assistant Infrastructure Minister Jamie Briggs and Prime Minister Tony Abbott. The latter vowed the audit will "drive action by revealing the costs of inaction" and the government "will be working hard, day in, day out, to get the right infrastructure built on time and on budget." The cost of road delays is projected to grow by around 290%, from $13.7 billion in 2011 and public transport demand will nearly double. Infrastructure Australia chairman Mark Birrell claimed the main drivers were population and economic growth, encouraging action before productivity and living standards are impacted. "In Perth, Melbourne, Sydney, Adelaide, Brisbane and Canberra, without investment in new transport capacity and/or means of managing demand, car travel times are expected to increase by at least 20% in the most congested corridors." In some cases, travel times could more than double between 2011 and 2031. 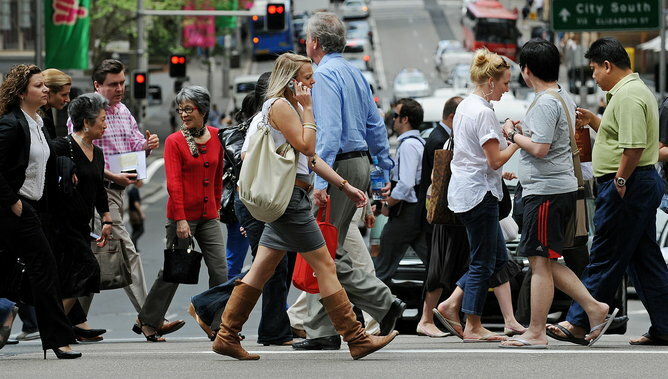 The audit estimates Australia's population will grow to 30.5 million in 2031, with urban infrastructure pressured by 46% growth in the four largest capital cities. With public transport demand forecasted to double in Melbourne, increase by 55% in Sydney and nearly 90% across other capital cities, the report proposes introducing dedicated lanes for carpooling, buses and trucks. 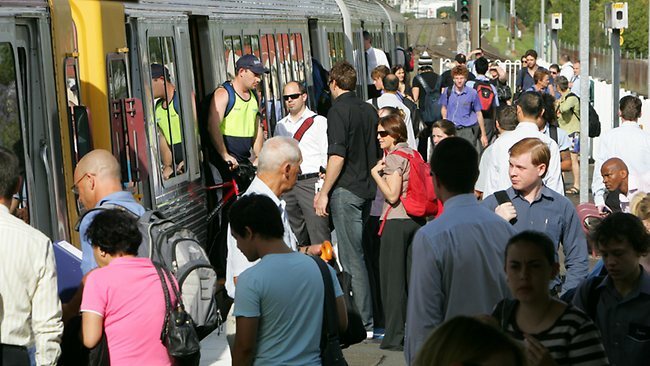 Furthermore, "unless peak period passenger loads are managed and capacity is increased, commuters in all capital cities will see more services experiencing 'crush loadings', where peak demand exceeds capacity." Mr Briggs confirmed a driving need for the private sector to be more involved in infrastructure investment, claiming "finances for the government are always going to be finite at the federal and state level, and the private sector wants to be involved. They deliver infrastructure projects very well." The Government is to encourage submissions on the audit, with a plan to be announced later this year. Mr Briggs claimed "for the first time in Australia's history, we should have a well thought through plan for our infrastructure for the next 15 years." Any drive for infrastructure means good things for the plant and equipment hire industry. If you'd like to get your gear on site, register your interest with PlantMiner.